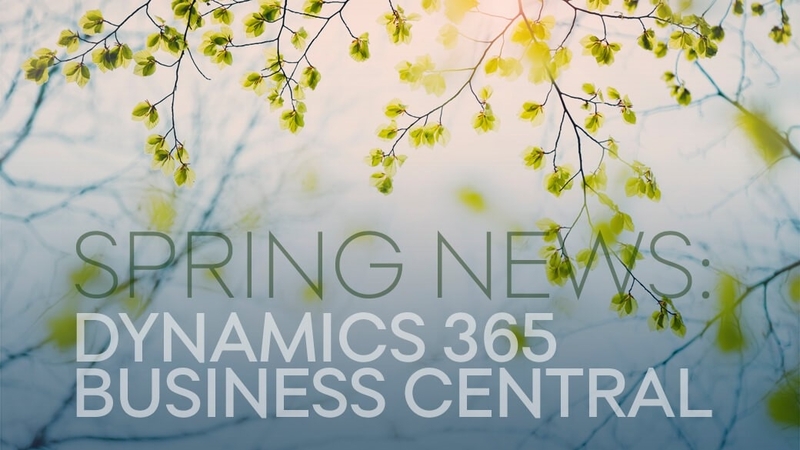 So, you’ve probably heard the buzz about Dynamics 365 Business Central. But in a sea of ERP solutions, how can you be sure it will meet your business needs – now and in the future? And what’s the smartest approach to implementation? 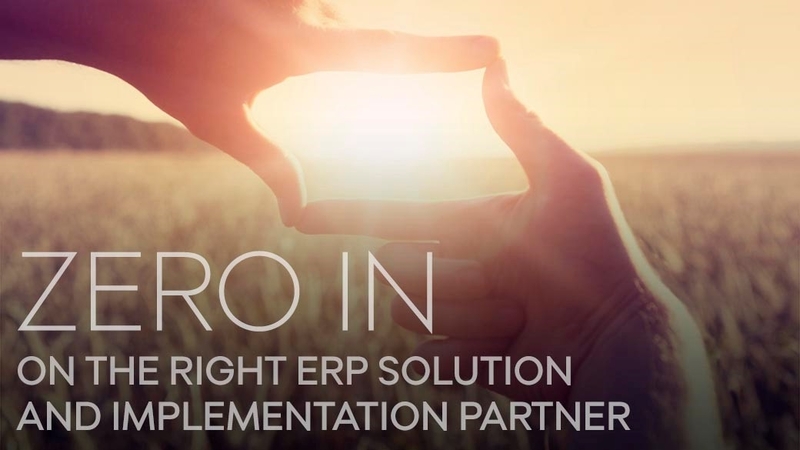 If it’s time to look for a new ERP system, here’s some information you won’t want to miss. Today the market is flooded with bigger and better ERP systems, making it difficult to get an overview of your best options. Microsoft made a big splash last year with the launch of Dynamics 365 Business Central. But you need to be sure it’s right for your business and that it can be implemented in a way that’s future proof. Since its launch, Business Central has quickly created a successful track record, helping international companies streamline operations and reduce operational costs. That’s because of three core strengths cooked right into the system: compliance, customization and flexibility. Let’s take a closer look at these core strengths. 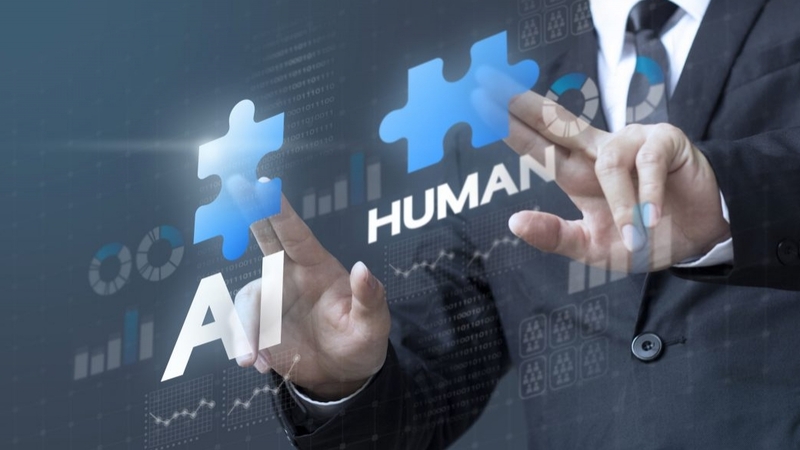 International companies are constantly challenged by the need to meet local regulations in the countries they operate – and the software they use needs to be adapted accordingly. Business Central lets your business adjust the settings so your data is gathered and stored in ways that conform to local regulations. It also makes reporting in other languages and currencies much easier. Business central comes with an expansive range of standard productivity tools, and it also lets you add unlimited dimensions to any ledger for a more advanced analysis. And, unlike other ERPs, Business Central is built on a single platform, which makes for seamless upgrades. This saves your company time and money without the risk of losing valuable data. 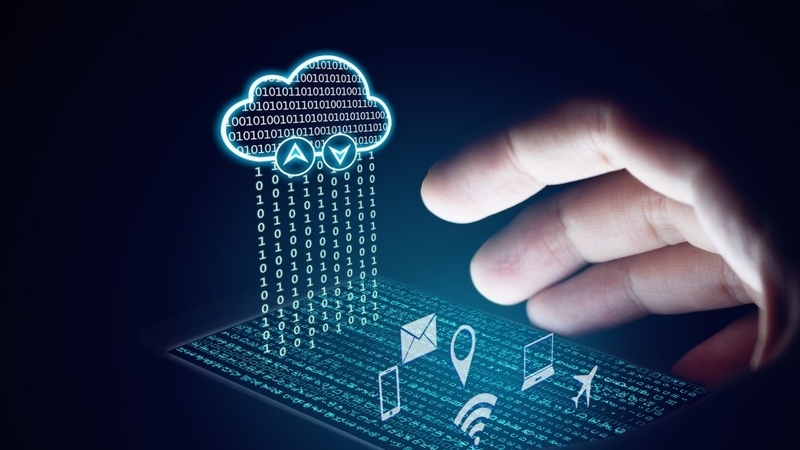 As a cloud ERP system, Business Central makes data more accessible and gives your business control over how you store all information related to your business. It’s also easily scalable, so it’s ideal for small- and medium-sized businesses that want to pay only for the resources they need. But how can you implement Business Central in the best possible way? For that you need an implementation partner that understands how to match your Business Central solution to your business strategy. At Pipol, we understand how to take the long view with you and prepare your current solution for where you want to go strategically. Our experts will help you establish a clear Business Central strategy with business-aligned objectives and actionable roadmaps for your solution, organization and implementation approach. We’ll help you build and validate your business case and provide insight into budget, scope and schedule. In other words, we’ll make sure you’re prepared to make the right – informed – decisions before, during and after implementation. Once we get to the hands-on implementation, your team takes ownership of the project together with us. That lets you build internal know-how and develop the capabilities you need to drive organizational change all the way to go-live and beyond. It’s the most effective and future-proof approach to Business Central implementation. Any questions about Microsoft Dynamics Business Central or our ERP implementation services? Get in touch through one of our web-forms on this site and we will get back to you right away. Read more about Pipol right here.